BLANQUEADOR CORTINAS IBERIA 150 ML. INSEC.ORION CEBO CUCARACHAS GEL 3 UNID. INSEC.ORION CEBO HORMIGAS GEL 2 UNID. JABON LIQUIDO NORIT DIARIO 40 LAV. JABON LIQUIDO NORIT VIAJE 100 ML. 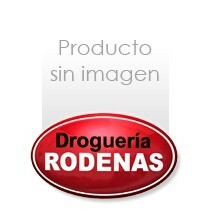 LIMPIADOR SANYTOL COCINAS SPRAY 750 ML. QUITADESTEÑIDOS IBERIA 240 GR 8 UNID.